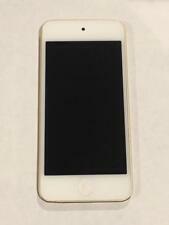 BRAND NEW SEALED Apple iPod Touch 6th Generation 32GB SILVER + APPLE WARRANTY! 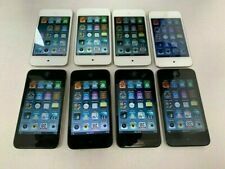 Apple iPod Touch 4th Generation Black (8GB) + Speaker + Extra's!! !